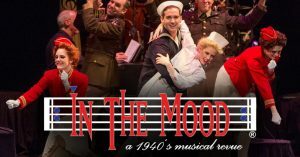 In the Mood: a 1940’s musical revue – ShoreTV New Jersey – Watch It, Live It, Love It. 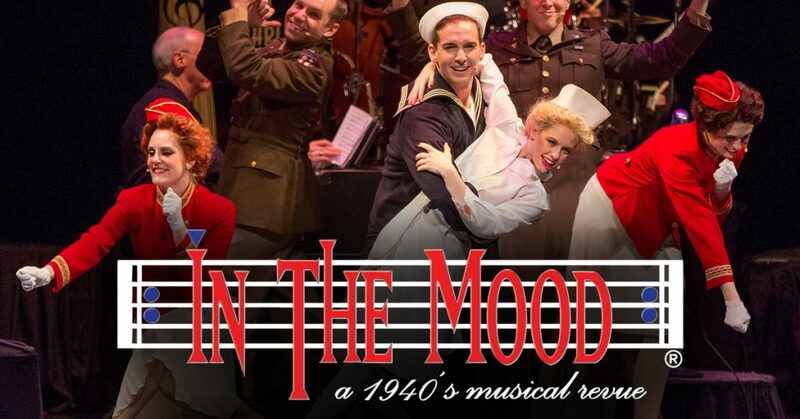 This show was originally scheduled for April 7th all tickets for the original date will be honored on April 18, 2019 at 7:30pm. Refunds will be offered until February 1st.